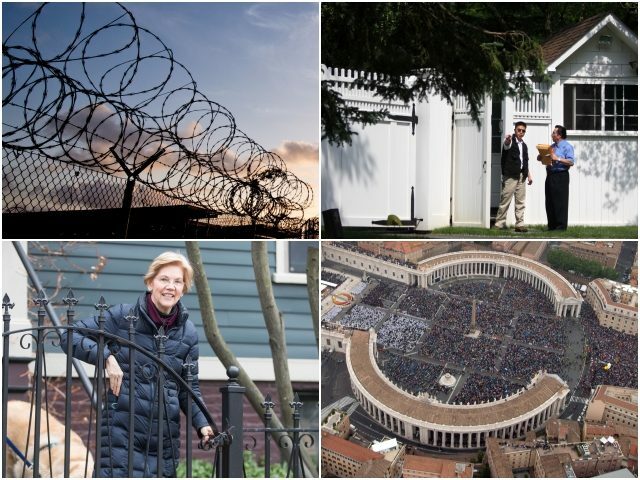 From the walls surrounding Vatican City to Sen. Elizabeth Warren’s (D-MA) iron fence, below, Breitbart News breaks down 20 walls, fences, and barriers from around the world. 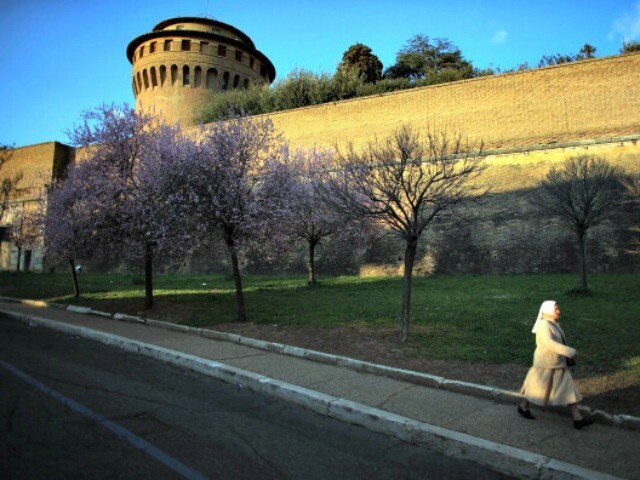 Though Pope Francis has routinely blasted the enforcement of international borders, Vatican City and St. Peter’s Square are completely walled off from Italy. 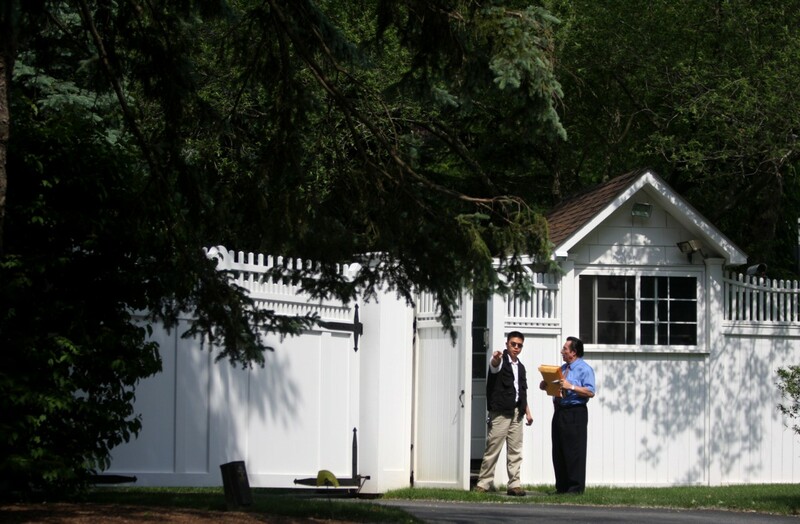 Failed presidential candidate Hillary Clinton lives peacefully in her upstate Chappaqua, New York home, which is walled off from the general public by a giant white privacy wall. Passersby can barely get a glimpse of Clinton’s home, as she the wall stretches across the front, and trees act as a natural barrier for security. And there's SO MUCH MORE HERE. There is a Wall which is World Heritage Site - Great Wall of China. 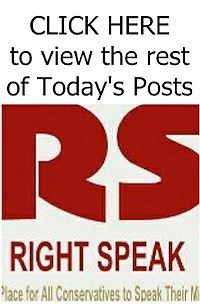 The wall was built by blood, flesh, tears, life of many people.